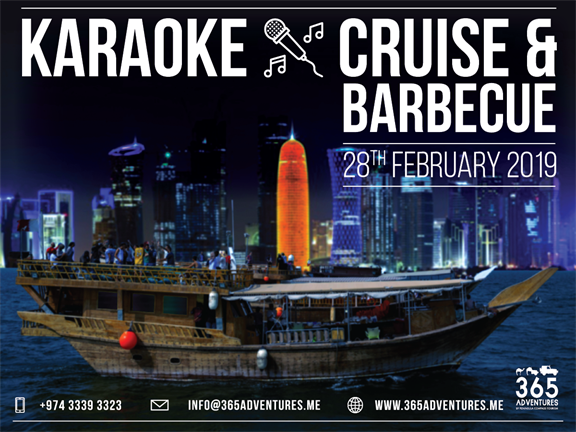 Enjoy a cruise around Doha Skyline to Safliyah Island while singing your favourite Karaoke songs. This 4 hours cruise with Live BBQ Buffet meal on board. Your moment in the spotlight is here. Take the stage and grab the mic because our ears are waiting.